We believe the key to a winning landscape is a great landscape design. THE KEY TO A WINNING LANDSCAPE STARTS WITH A GREAT LANDSCAPE DESIGN. 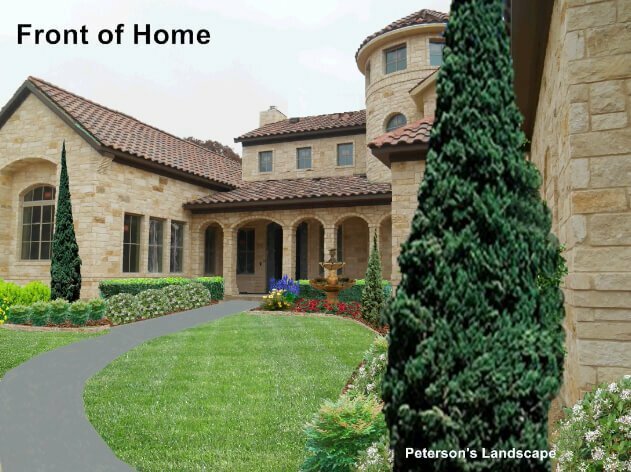 The professionals at Peterson’s Landscape are committed to helping you achieve your landscape goals and dreams for your home or business. When coming up with a award winning design, several things come into play. We take into consideration things such as drainage issues, slopes, house or building colors, and textures. 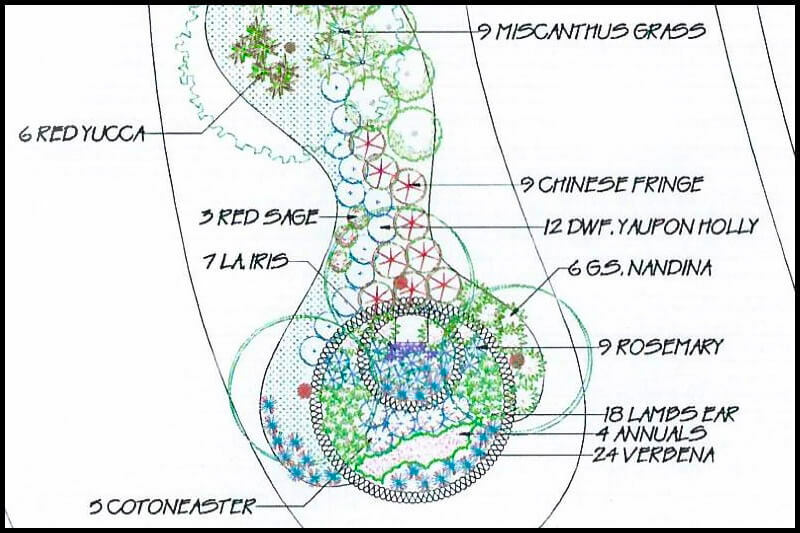 We also work to create a unique landscape that works with the area water supply, landscape maintenance, and natural surroundings. Our team of talented and creative designers are ready to put together a complete landscape solution that will make your outdoor living space functional, picturesque and inviting. 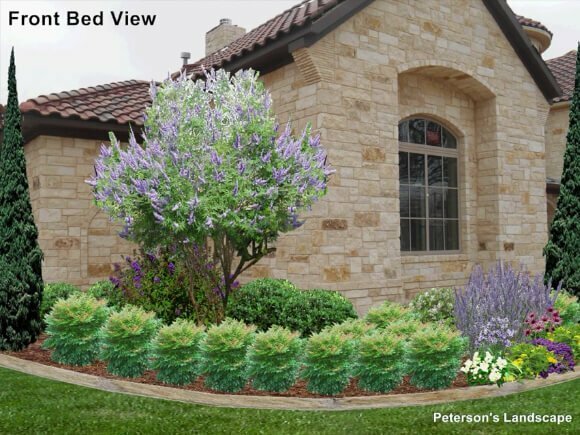 So whether you want a lush backyard playground for entertaining or a peaceful garden for quiet contemplation, Peterson’s Landscape can make your dream a reality. 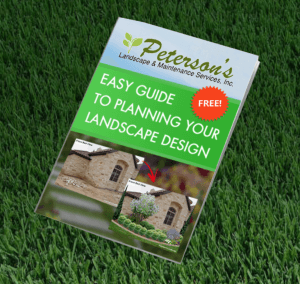 The landscaping design process begins with an initial consultation in which a Peterson’s Landscape designer will come to your location and work one-on-one with you to discover your desire and vision, to share ideas and to develop a basic concept of your project. Once the initial consultation is completed and we have established the criteria for fulfilling your needs and desires, our unique and creative development process begins. Once this is completed, we will then sit down with you and review the designs for your approval. Then the work begins. Peterson’s will do the rest. 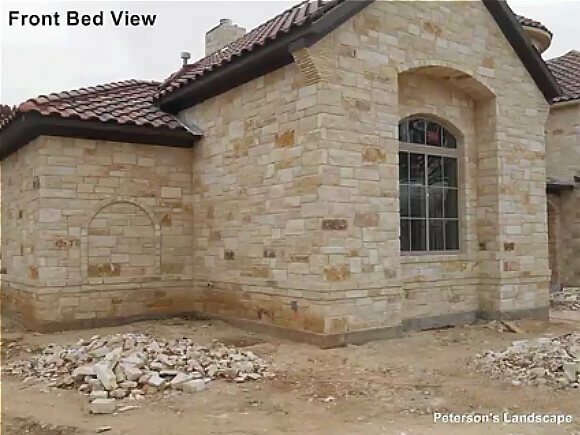 Our landscape crews will use the best practices to install both hardscape and softscapes using only top rated materials to ensure lasting beauty. Then just sit back and enjoy. 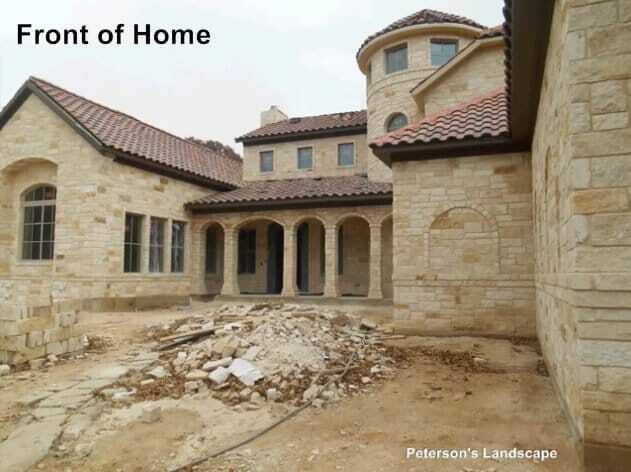 Call us today and let Peterson’s help you get the yard of your dreams. Move arrow from side to side to see Before & After examples of the technology we use to show customers their future amazing landscape design.